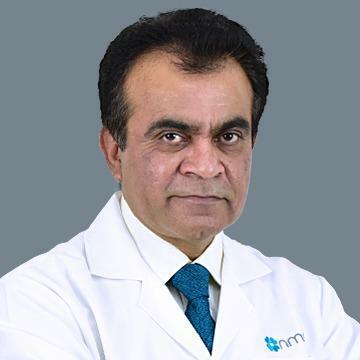 Dr. Chandar completed his MBBS from Karachi University in 1991 and MCPS from College of Physician & Surgeon of Pakistan in 2000. With more than 10 years of experience, he has attended various National and International conferences and presented various medical related solo presentations on Media. He has also published journals and organized numerous free medical camps.